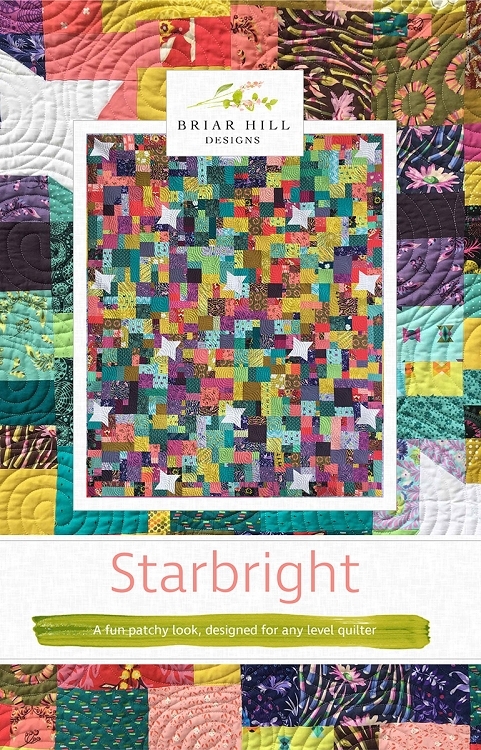 A fun patchwork quilt designed for any quilter. Full color 5-1/2" x 8-1/2" booklet, filled with diagrams and charts. Fat quarter friendly. Quilt making skills are taught in every pattern.